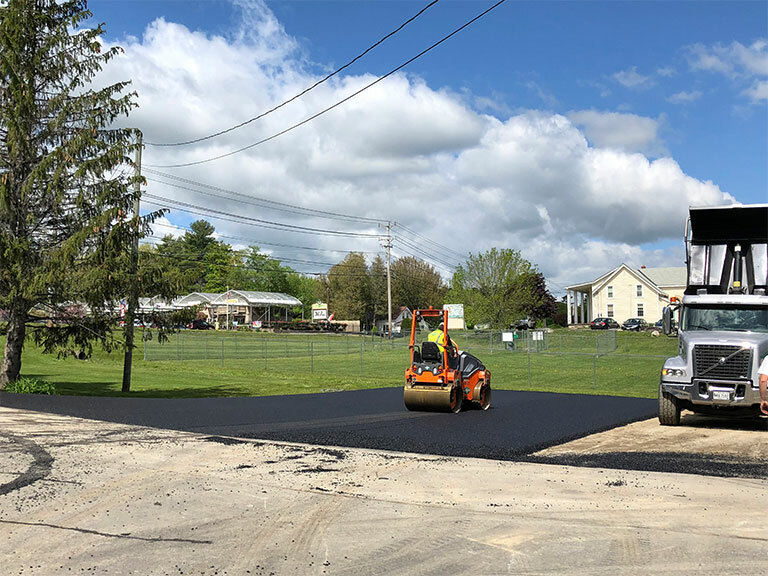 Hopkins Landscaping & Paving LLC offers a range of paving services to a wide variety of property types. Be it residential, commercial, municipal, or DOT, we’ll be happy to put the work in for you. 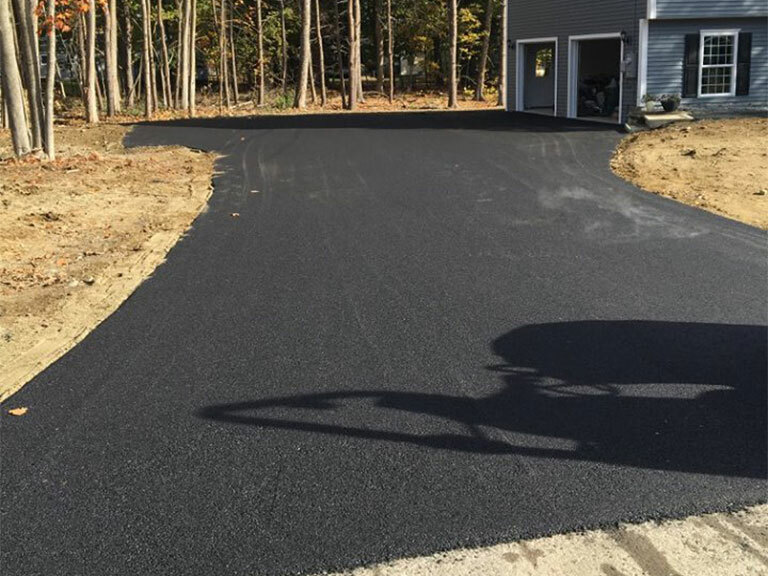 Our paving services are offered state wide and we’re a member of the Maine Asphalt Pavement Association. 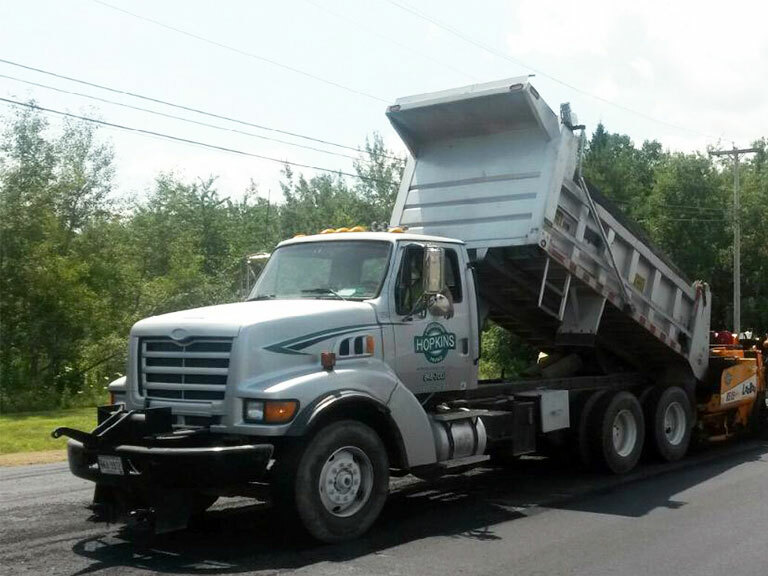 If waste isn’t your thing, we offer and sell reclaimed and recycled asphalt as well. Below you can find some of our various paving services. 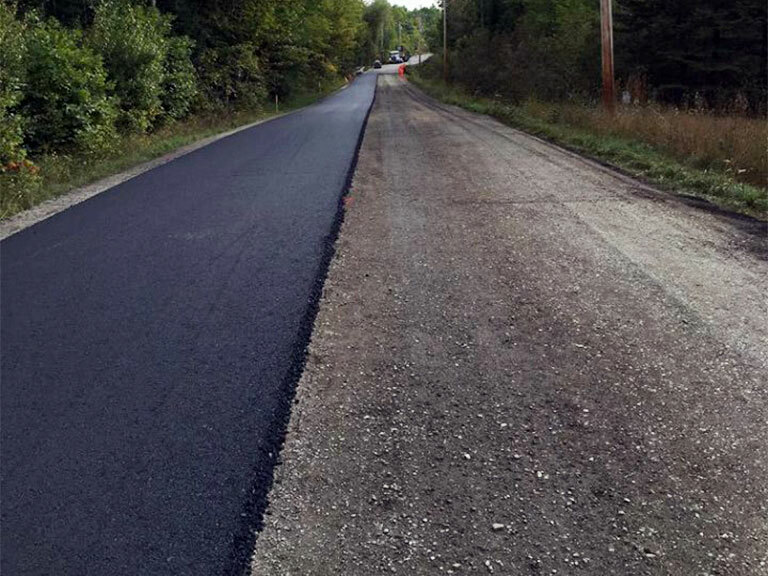 When It Comes to Paving, We’ve Got You Covered. Literally! Residential, Commercial, City or DOT - Call for a quote today! At Hopkins Landscaping & Paving LLC, we have the right size truck equipped with a driver to assist you in your trucking needs. We offer our trucking services on a daily, weekly or monthly basis based on your needs. Our truck rentals include tri axle dump trucks and live bottoms.